Live in NYC and looking for something fun to do with your little prince & princesses? 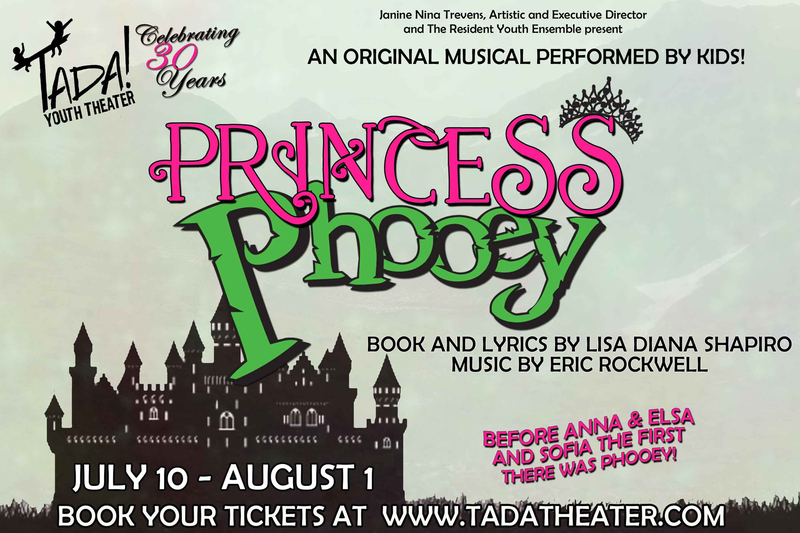 Then check out Princess Phooey playing at the TADA Youth Theater now through August 1st. Use code PRINCESS5 for $5 off.